Nakheel awards Dh595m contract for Nad Al Sheba Mall. Nakheel has awarded a contract of Dh595 million for the Nad Al Sheba Mall, a 1.4 million square foot facility that has a total development value of Dh825 million. 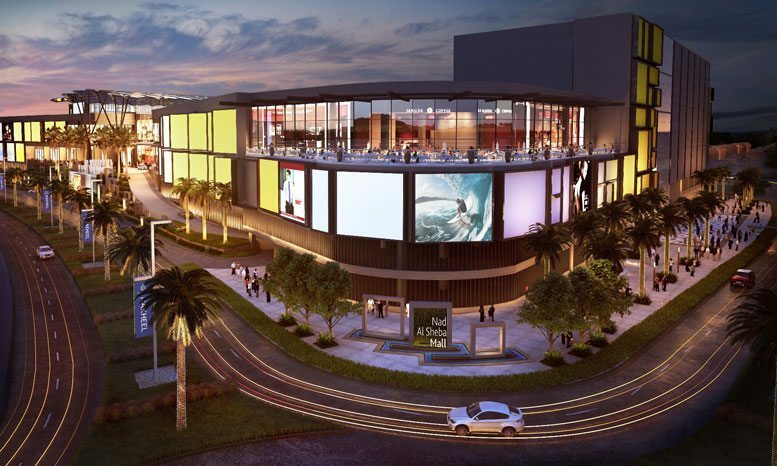 Metac General Contracting Co will build the mall, which will have 200 shops, restaurants and entertainment outlets spread across 500,000 square feet of leasable space. It is due for completion in 2021. It will have two supermarkets (Spinneys and Union Co-op). Located just off Shaikh Mohammad Bin Zayed Road, the mall will be a centrepiece within Nad Al Sheba district, with over 11,000 high-end villas.